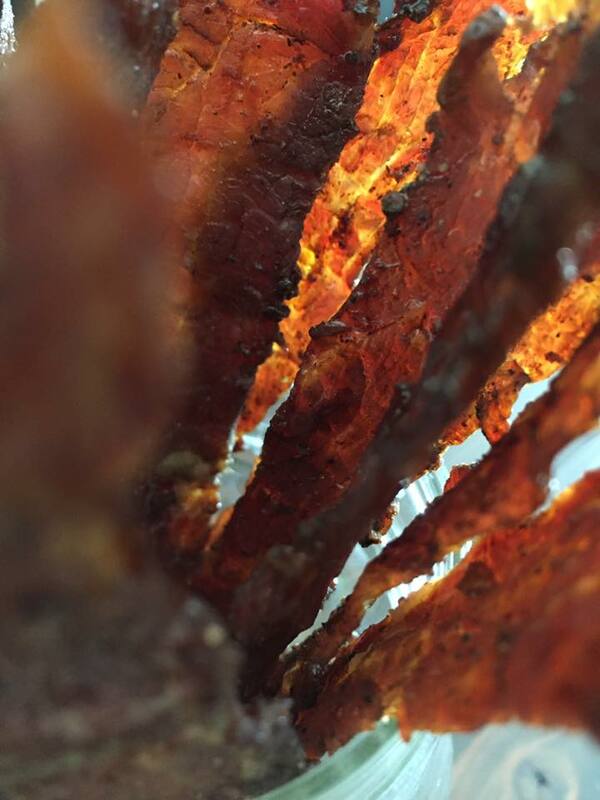 Delicious beef jerky made right from your oven with incredible ease! For too long I have thought you absolutely needed a dehydrator in order to make some good beef jerky. I was so set in this way of thinking, that I never completed a google search of how to make beef jerky in the oven. Fast forward to when I got my head on straight, and had a real hankering for some beef jerky. I completed the simple google search and was amazed and infuriated with my prior ignorance!!! This was incredibly easy to make, and I made some bacon jerky using the same method that was incredible. The two pounds of jerky we made were consumed in less than 24 hours. 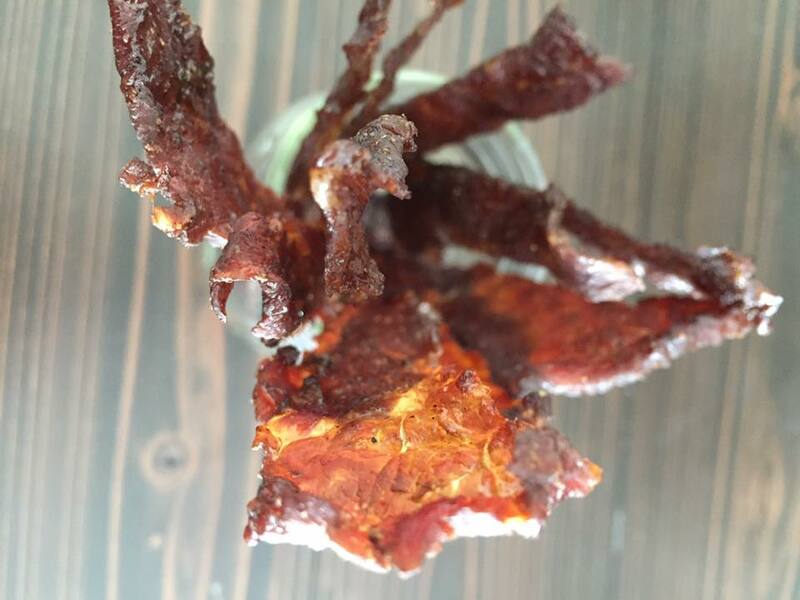 Don't waste away your life in the misconception of beef jerky only coming from a dehydrator. This beef jerky killed it!!! It was so easy, so delicious, and SO GONE!!! I'm so excited by this discovery and I hope someone else with a matched passion for beef jerky discovers this through my discovery. To my kindred, beef jerky connoisseurs, enjoy!